Little Yayas | Why Choose Mexico For Your Next Family Holiday? Why Choose Mexico For Your Next Family Holiday? 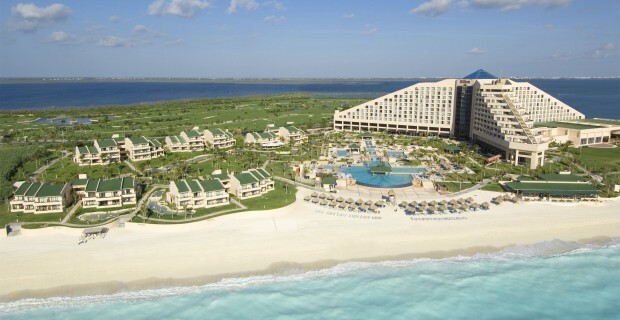 Mexico is a fantastic destination for a family holiday. Not only is it only a stone’s throw away but it also offers a wide variety of family friendly activities. If you’re curious about what a family holiday to Mexico has to offer, then read on to discover five benefits of visiting Mexico on your next family holiday! If you’re travelling with kids, the last thing you want to do is choose a destination which requires a lengthy flight. Even if your kids are patient, they’ll probably complain of boredom within a few hours. Thankfully if you live in the United States and want to visit Mexico, it will only take your family a few short hours to reach your destination. As a bonus, the money you save on flights can be saved for souvenirs, meals or extra activities. 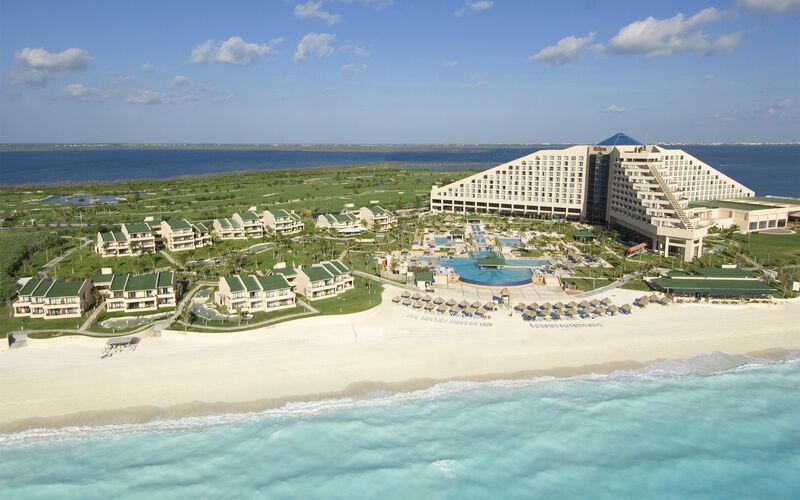 Mexico offers a wide variety of affordable beach side resorts. The beauty of beach side resorts is that they normally offer fun on site activities such as kayaking, jet skiing, snorkeling and scuba diving. As an example, the Riviera Maya Hotel in Cancún, offers a variety of family friendly activities including an 18 hole mini golf course, beach volleyball and sailing. Most Mexican resorts also offer children’s clubs, which give parents a well deserved opportunity to relax while their children make new friends and have supervised fun. Mexico is famed for its all inclusive resorts. All inclusive resorts are a great option for families, as your family can dine at the resort’s cafes and restaurants and take part in unlimited activities, without worrying about racking up an expensive tab. Check out Barcelo for more information. If your children take Spanish classes, travelling to Mexico will give them an opportunity to test out their language skills. After all, it’s a well known fact that the best way to become fluent in a language, is to be immersed in a country which speaks it. Even if your children are too young to learn Spanish at school, they may still pick up a few new words and may be inspired to take up Spanish once they’re old enough. Generally food, souvenirs and activities are cheaper in Mexico than they are in the United States. So even if you have a few children, you’ll have enough money in your budget to treat each child to a few inexpensive souvenirs. Even if you decide to stay in an all inclusive resort, make sure to take a tour of the city or town you’re visiting as you’ll be able to stroll through the local markets and grab a few authentic tacos and burritos. Although American tacos are delicious, nothing beats the real thing! So what are you waiting for? If you’re looking for an affordable fun filled family holiday, there’s no need to look any further. Start planning your dream family vacation to Mexico today!